Nissan CEO Carlos Ghosn defended his decision to deepen ties with Mitsubishi. "You will see a stronger Nissan." YOKOHAMA, Japan -- Nissan Motor Co. is looking into whether Mitsubishi Motors Corp. may have faked fuel economy figures outside of Japan as part of Nissan’s due diligence review of the company before finalizing its plan to buy a 34 percent stake for 237 billion yen ($2.28 billion). CFO Joe Peter said Nissan hasn’t found any skeletons yet in Mitsubishi’s closet. But the review will probably continue through September, he added. Speaking on sidelines of Nissan’s annual shareholders’ meeting on Wednesday, Peter declined to comment on what kind of lurking problem might constitute a deal breaker egregious enough for Nissan to walk away. The proposed purchase would make Nissan the biggest shareholder in troubled Mitsubishi and give Nissan veto power on the smaller company’s board. One item Nissan will be looking at, however, is whether Mitsubishi may have misreported fuel economy figures in markets outside Japan, such as the U.S. or Europe, Peter said. “That would be an issue that could cause considerable concern,” he said. Mitsubishi admitted in April to cheating on fuel-economy ratings for four minicars sold in Japan, two of which were rebadged and sold under the Nissan brand. Last month, it added nine more models to the list. 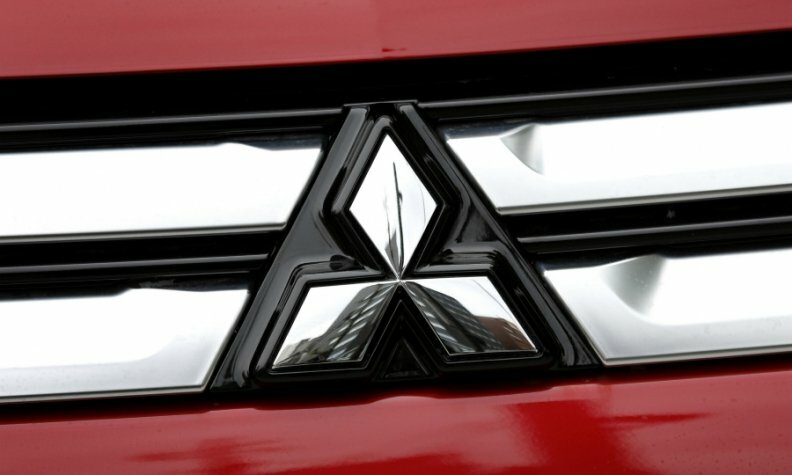 And on June 17, the scandal widened, with Mitsubishi conceding it faked fuel economy figures on yet more vehicles, bringing the total number of affected nameplates to 20. The same day, it also announced it would take a special charge to compensate buyers for the manipulating the fuel-efficiency ratings. Also Wednesday, Mitsubishi announced it would book new charges to compensate Nissan and suppliers for the impact of having to suspend production and sales of the affected minivehicles. Mitsubishi said it would pay 100 billion yen ($960.8 million) to Nissan and suppliers, on top of the 50 billion yen ($480.4 million) announced for customers June 17. The mishandling has hammered Mitsubishi’s sales, profits and reputation in Japan. Mitsubishi said the new expenses will push it to a net loss in the current fiscal year. The scandal also drove down the share price, opening the door for Nissan to buy a big stake on the cheap. So far, Mitsubishi has said the fuel economy problem is limited only to cars sold in Japan. That has prevented the crisis from going global and hurting business in key overseas markets, such as Southeast Asia, which is an important profit center for Mitsubishi. Peter said Nissan hopes the crisis remains contained in Japan. Nissan still sees big potential payoffs for both companies in forming a tighter alliance, he added. Nissan aims to generate annual synergies, or cost savings, approaching $400 million by sharing work with Mitsubishi, Peter said. Both sides aim to seal the tie up by year’s end. In announcing the proposed alliance in May, Nissan CEO Carlos Ghosn said it would cover purchasing, common platforms, joint manufacturing and technology development. Nissan would also contribute corporate governance and management expertise to help Mitsubishi restore public trust in its brand, he said. Nissan has already sent several executives to assist. At the shareholders’ meeting, Ghosn defended his decision to deepen ties with Mitsubishi, when one shareholder asked whether it wouldn’t taint Nissan’s own reputation to have its fate more closely entwined with the troubled carmaker. Nissan has a long history of working with Mitsubishi on other projects and the two companies trust each other, he said. But it should have payoffs for both companies, he added.